PBE is your opportunity to reach a larger audience. Join us in building a stronger, more connected community! For it's fourth year, PBE will be adding an additional day for Founders to gain the opportunity to learn from beauty industry experts. We will cover topics like Retail 101, E-Commerce Marketing, Sales/Advertising and Investment. . 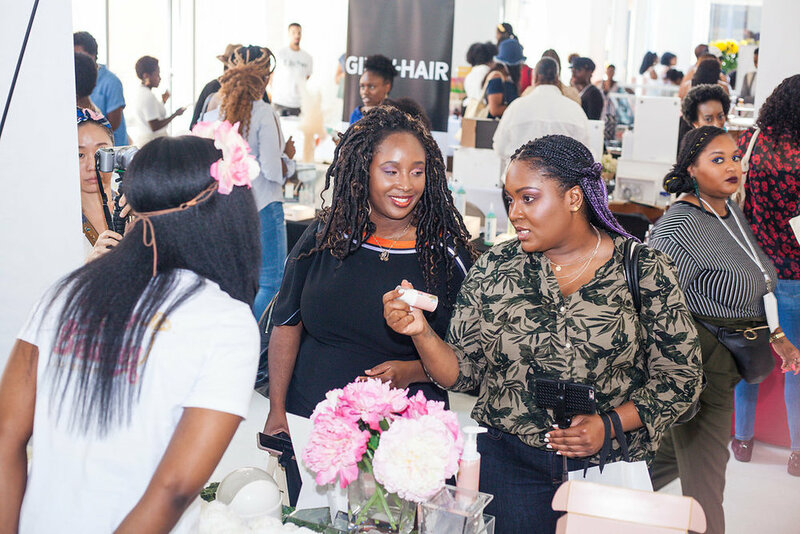 Participate in day long classes on how to build a sustainable beauty brand. 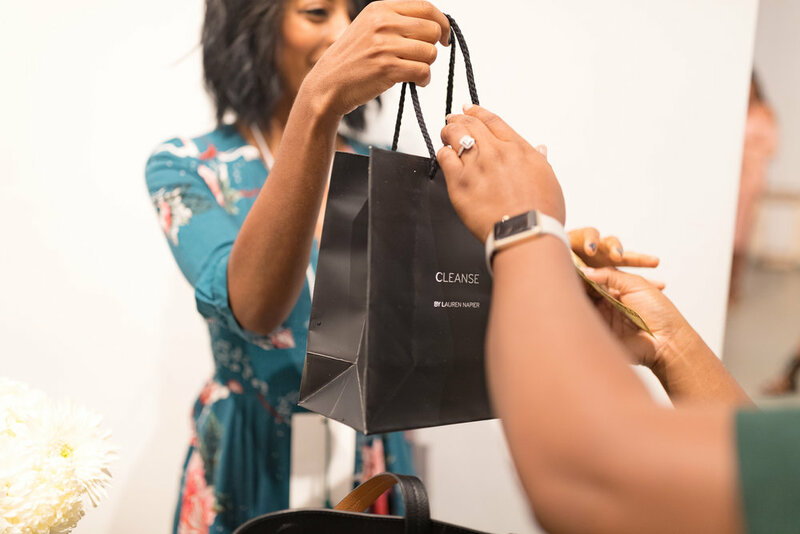 Directly connect with local buyers and press.